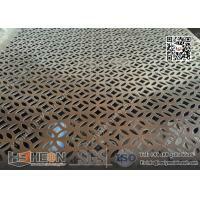 Perforated metal or Punching Metal Sheet is one of the most versatile and popular metal products on the market today. 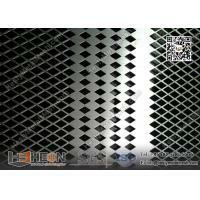 Perforated sheet can be either heavy or light in gauge, and it can have either small or large aesthetically appealing openings. 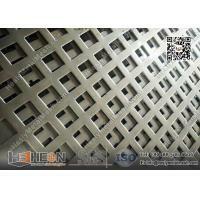 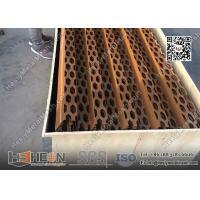 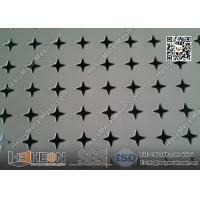 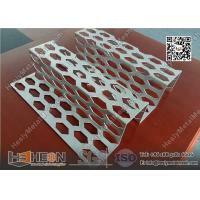 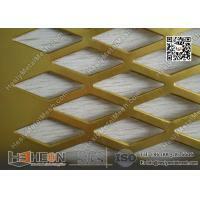 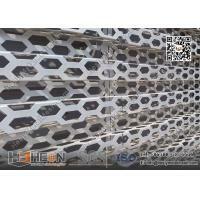 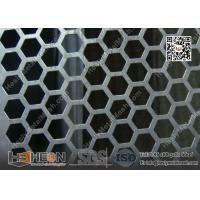 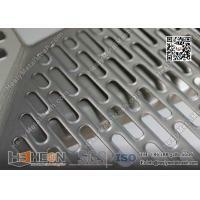 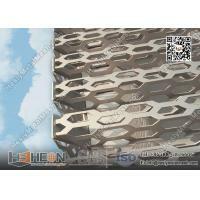 This makes perforated sheet suitable for many architectural metal and decorative metal uses. An economical choice for your project, our perforated metal filters out solids, diffuses light, air and sound and has a high strength-to-weight ratio. 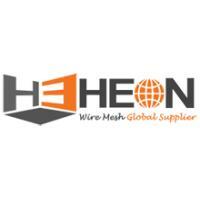 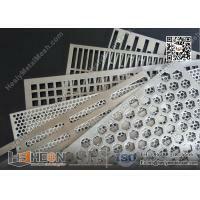 Hesly carry perforated metal in a wide array of hole shapes, sizes, gauges and material types. 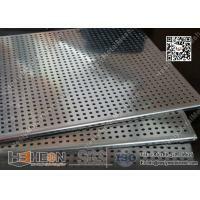 The most common applications for perforated metal include screens, diffusers, guards, filters, vents etc.